“The Ultimate Fighter 22 Finale” goes down Friday night inside Chelsea at The Cosmopolitan in Las Vegas, Nevada. Fox Sports 1 will broadcast the entire show live. The preliminary card begins at 8PM ET/5PM PT. The main card starts immediately after at 10PM ET/7PM PT. 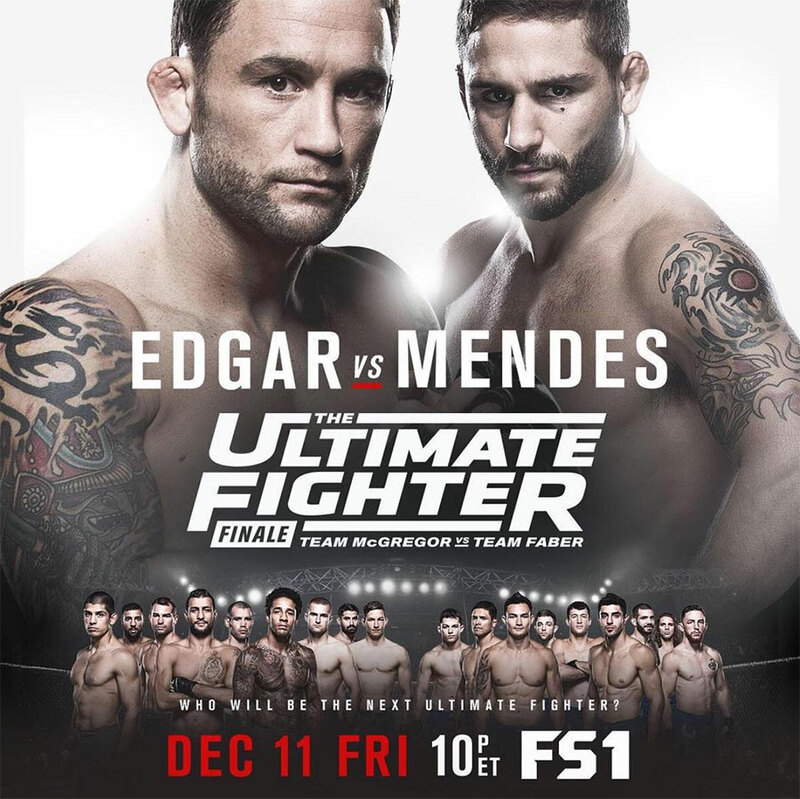 A pivotal featherweight scrap between former top contenders Frankie Edgar and Chad Mendes headlines the festivities. Ryan Hall and Artem Lobov meet in the TUF 22 finals for a six-figure UFC contract. Lobov was supposed to face Saul Rogers in the finals, but visa issues prevented Rogers from entering the country. Hard to believe, but a lightweight shootout between Tony Ferguson and Edson Barboza gets third-billing tonight.